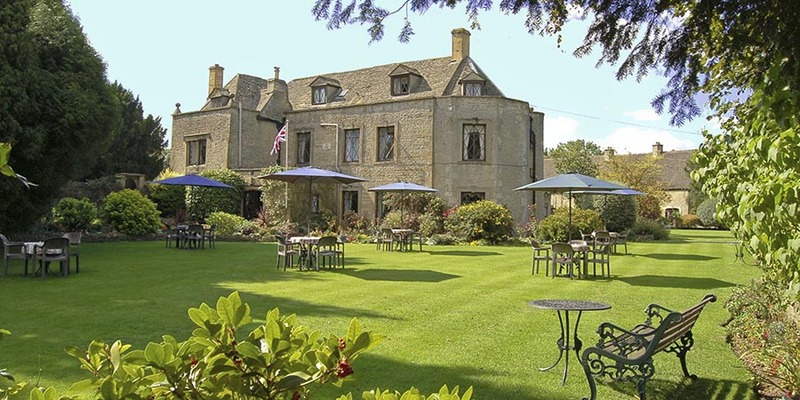 Hotels in the Cotswolds - Welcome to Stow Lodge Hotel. 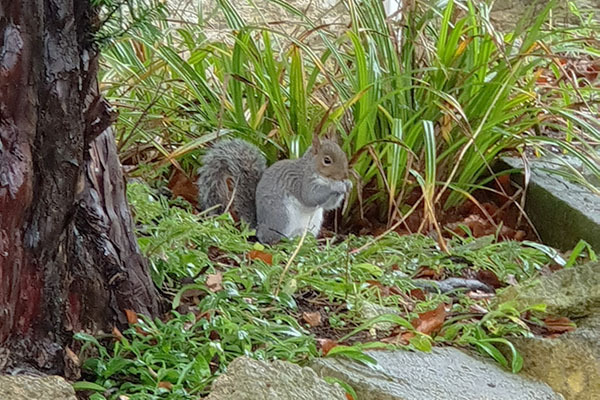 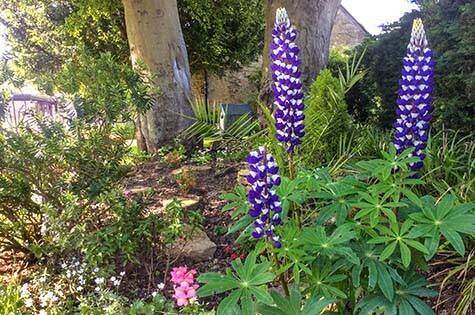 The picturesque gardens are full of vibrant colours and wonderful fragrances during the spring and summer months, making an ideal setting for guests to relax and enjoy the beautiful surroundings. 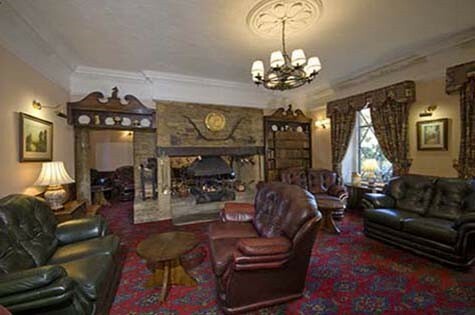 Stow Lodge Hotel has been owned and run by the same family for over fifty years. 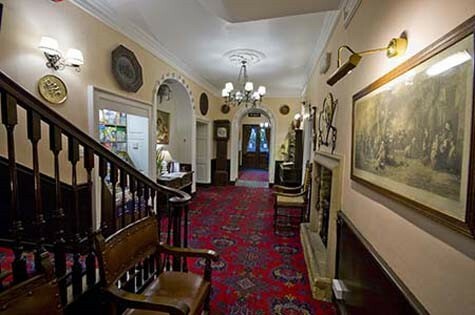 The hotel has built up a fine reputation for its friendly hospitality and relaxed atmosphere with many guests returning time and time again. 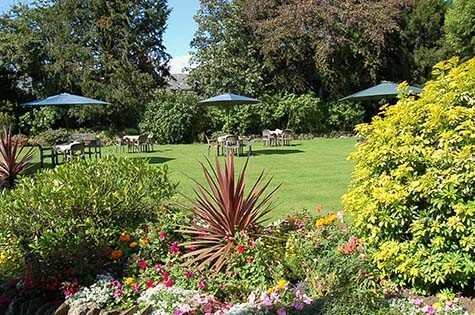 With help from friendly local staff the hotel offers a very homely style of service where guests can relax and unwind in total comfort. 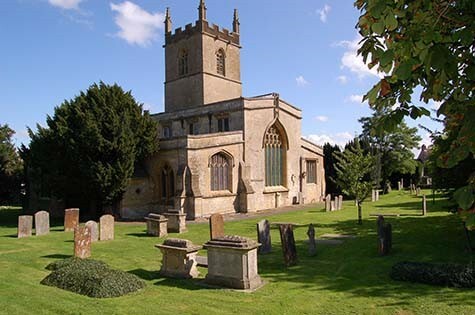 The Cotswolds is renowned for its picturesque scenery and numerous enchanting towns and villages built of honey-coloured oolitic limestone. 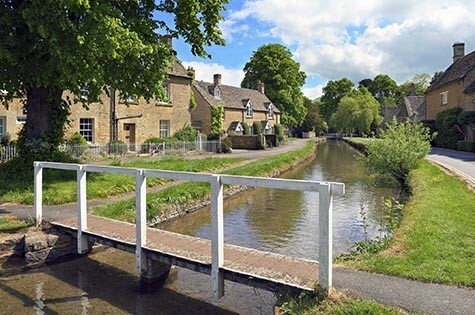 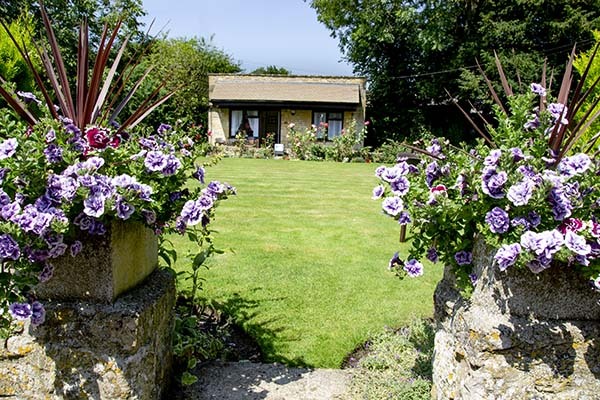 Stow Lodge Hotel is ideally situated for exploring nearby towns, villages and countryside, either by car, bicycle or by the numerous public foot paths that criss-cross this beautiful area.